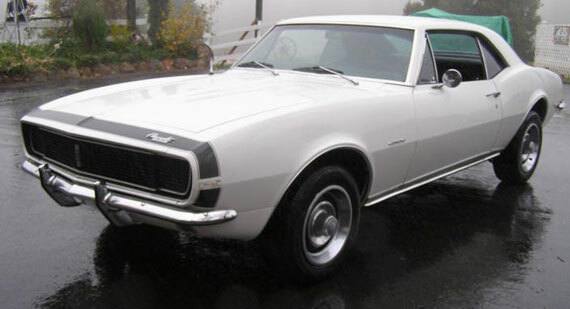 1967 Chevrolet Camaro RS 275hp for sale. 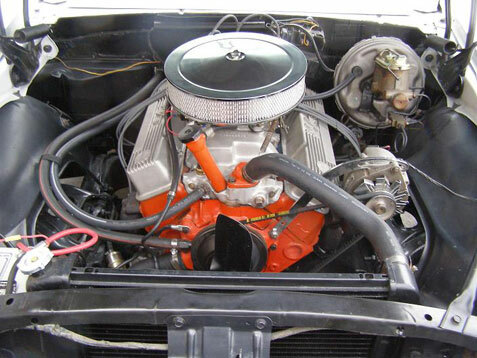 High Performance engine 327/275HP L30 with power glide transmission and 12 Bolt rear end, tilt. 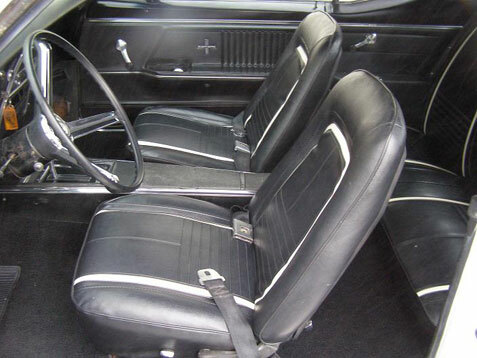 Car options: bucket seats, counsel, power brakes, hide away head lights, dual exhaust, rallye wheels, rear reverse lights, RS striping, nice paint and deluxe interior, excellent chrome all the way around, very straight and solid car.